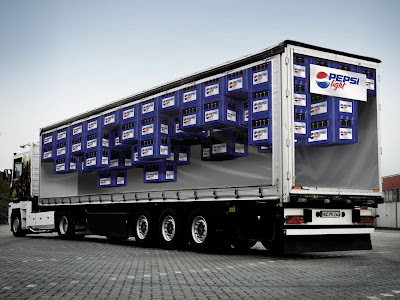 Most brands would just stick their logo on their trucks. Nice to see this. Found via The AdBlog again.